The vacation bench of Justice V Kameswar Rao has reportedly issued an injunction against 400 private websites from streaming FIFA World Cup matches. Advocate Saikrishna Rajagopal, appearing for MSM, asserted that "these are rogue portals, most of them based overseas, which are pre-dominantly engaged in the activity of infringing the online rights of broadcasters, like MSM". MSM Satellite Pvt. 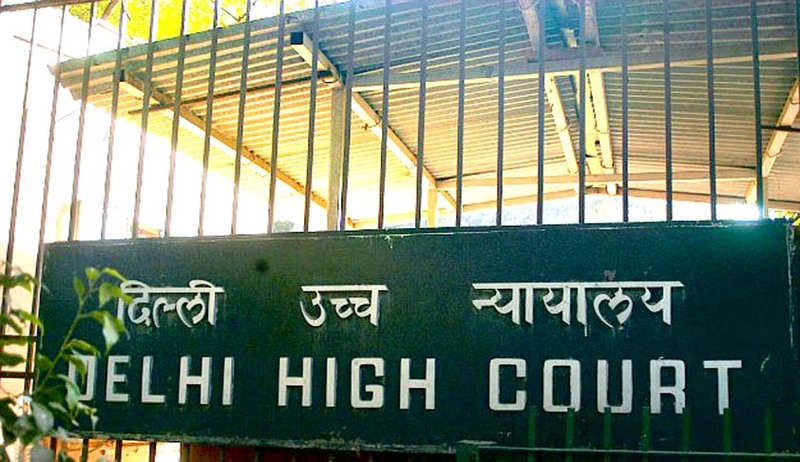 Ltd. which owns Sony Six, had approached the Delhi High Court to obtain an injunction order complaining against several websites infringing its exclusive broadcasting rights over FIFA World Cup 2014. Rajagopal sought an early listing of the matter on the ground that several websites are interfering with its rights and “with each passing day, I (MSM) am suffering”. Multi Screen Media (MSM) is an Indian company which was formerly known as Sony Entertainment Television India Pvt. Ltd. It is the authorized broadcaster of the international event in the Indian subcontinent and holds exclusive rights for telecast as well streaming the matches. A directive has been issued to the Department of Information Technology and Telecom, to guarantee execution of the court’s order by directing the ISPs to block the infringing sites. All the defendants were issued summons, listing the matter for July.